It is no coincidence that the ideal location on Earth in which to peer into the heavens is here in Hawaii, a place where science and spirituality have long been woven into the fabric of everyday culture. Maunakea is a symbol of that spirit – a celestial gateway that beckons the scientist and explorer in all of us, inspiring us to reach back through time to discover our shared, universal ancestry. TMT will be three times as wide, with nine times more area, than the largest existing visible-light telescope in the world, delivering sharper and deeper images that simply are not possible with existing, or planned, ground based telescopes. 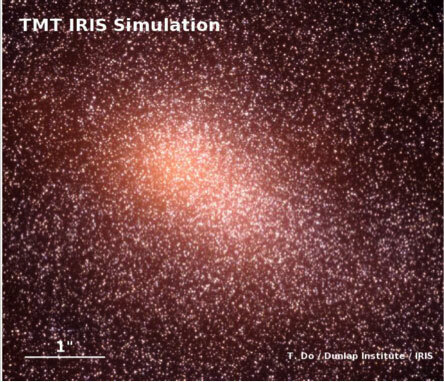 As a result, astronomers will be able to see much fainter and more distant objects to study them in greater detail. This, in turn, will allow us to reach back 13 billion years to answer fundamental questions about the advent of the universe. TMT will integrate the latest innovations in precision control, segmented mirror design and adaptive optics. 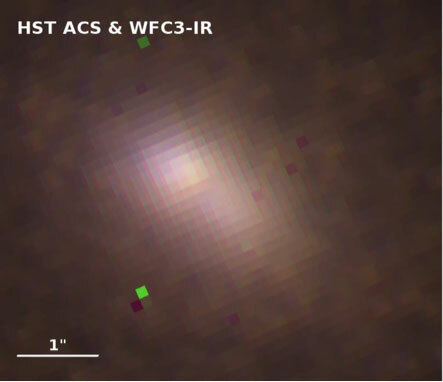 With the adaptive optics system that corrects the image distortion caused by the atmosphere, it will be able to provide images ten times sharper than the ones obtained by the Hubble Space Telescope. The unique conditions and location make Maunakea an unequaled site for telescopes. 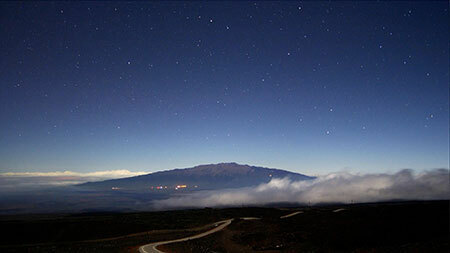 It’s been said that the “best night” at other telescope locations is just an “average” night on Maunakea. 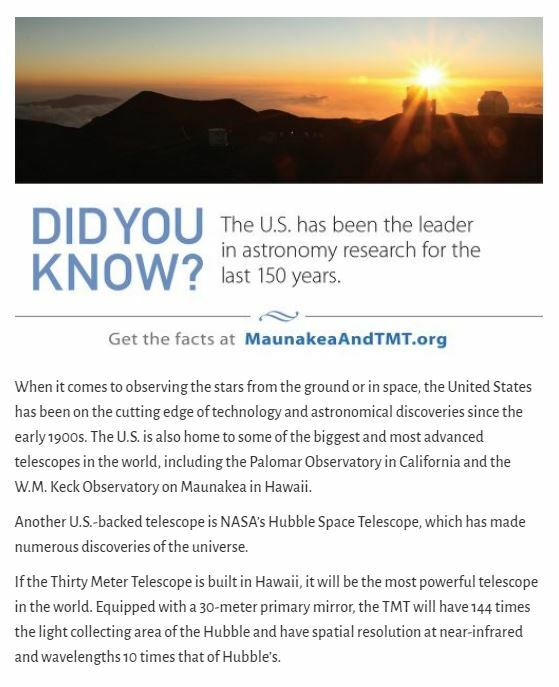 And the “best nights” on Maunakea cannot be found anywhere in the world. In fact, following a rigorous five-year site testing campaign spanning the entire globe, the best conditions ever encountered were always at Maunakea. During last month’s state land board hearing in Hilo, we had the opportunity to chat with Dr. Michael Bolte, a member of TMT’s Board of Governors and Science Advisory Committee. Dr. Bolte talked about the potential scientific discoveries that the Thirty Meter Telescope could make, and how the general public already benefits from technological advances made by the astronomy industry.